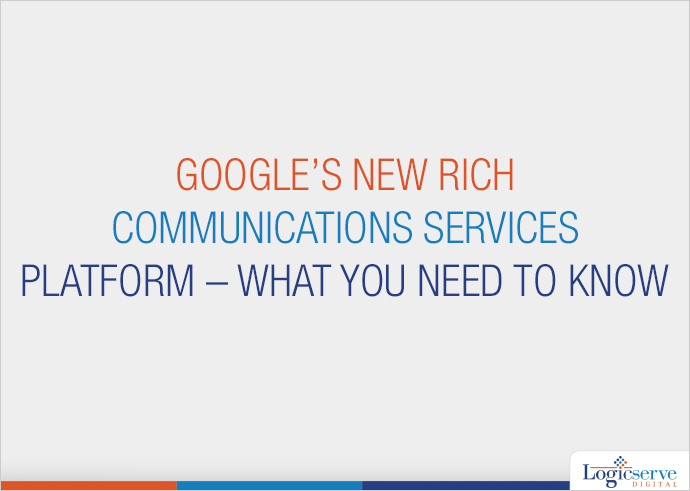 The adoption of RCS platform by Google will go a long way in competing with popular messaging apps such as Apple’s iMessage, Facebook Messenger, which is gearing up to launch unified Page inbox worldwide, and WhatsApp which has rolled out its new ‘status’ feature recently. There was a time when SMS used to be a popular way of staying connected with friends and family. But in spite of its omnipresence, SMS failed to evolve with time as the features offered by smartphones today have surpassed the conventional way of text messaging. 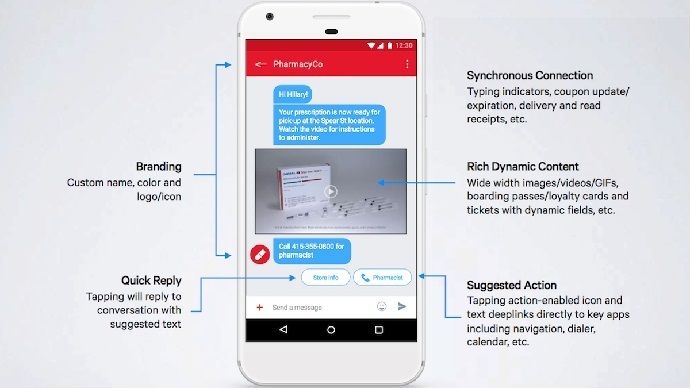 In order to streamline messaging services for Android devices, Google has recently announced the launch of Rich Communications Services platform, also known as RCS with the objective of incorporating improved features to the standard SMS services that focus only on text-only communication on mobile devices. This messaging service will be launched by Google as an integrated messaging app named ‘Android Messages’ which will substitute Android’s existing messaging app— ‘Messenger for Android’. Android Messages which will enable you to share larger files, high-resolution images, make video calls, and chat with groups. Moreover, its read-receipt feature will allow you to know when the text messages are read by the recipients. This app has been designed to support both MMS and SMS messaging to deliver messages to devices and networks that do not support RCS messaging. In simple words, RCS, unlike other text messaging apps, can function over cellular networks regardless of the user’s device, network operator, or client. Google has taken the initiative of launching the new messaging format after working collaboratively with several Original Equipment Manufacturers and carriers across the globe over the last few years to provide Android users with a seamless and consistent text messaging experience. How will RCS benefit businesses? RCS business messaging will benefit businesses by enabling them to share more interactive messages with their customers. In order to motivate businesses to utilize the new messaging format, Google has introduced a special program called ‘Early Access Program’ to which several reputable companies are already registered. The program will enable businesses to learn about the technology so as to utilize it in the best possible way to provide their customers with a modernized messaging experience.